Minecraft Update 1.50 for PS3 released with minor fix and improvements. The new minor patch brings a fix for Missing Adventure Time Mash-Up map on Blu-ray. The update also improved UI performance. Fix for MCCE-441 – Minecraft PlayStation 3 Edition has failed to load and cannot continue. Minecraft Update 1.50 for PS3 improved UI performance. 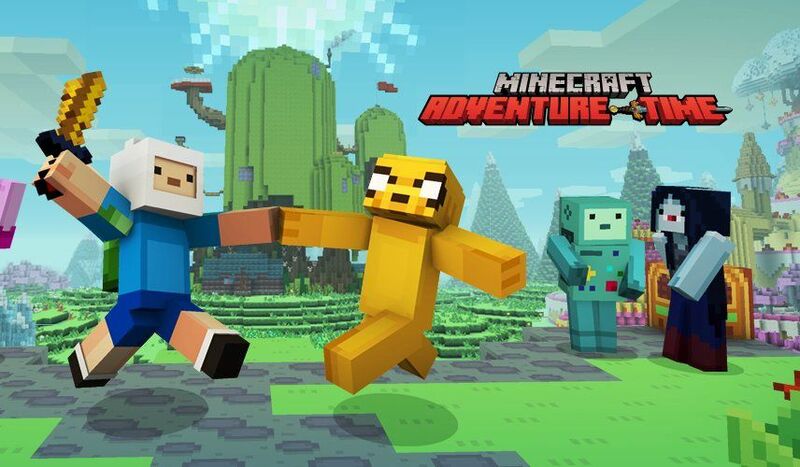 Minecraft Update 1.50 for PS3 fix for Missing Adventure Time Mash-Up map on Blu-ray. Also, check out what was released with recently released Minecraft Update 1.50 for PS3. Check your game update and download latest Minecraft Update 1.50 for PS3.